This pumpkin pie dip had my kids so excited! It came together SO quickly when I needed something fast for my hungry kiddos after school! It’s sweet, creamy, and the perfect dip for apples! Hello Fall, I love you! 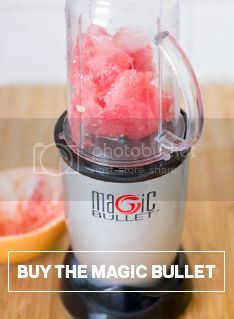 Add all the ingredients into the Magic Bullet blender and blend until creamy. Serve with cut up apples. Store in the fridge for 3-5 days.